Minford — Battelle for Kids recently recognized Theresa Havens, a 6th Grade Mathematics teacher from Minford Middle School as a distinguished educator for her tremendous impact on her students, colleagues, and community. 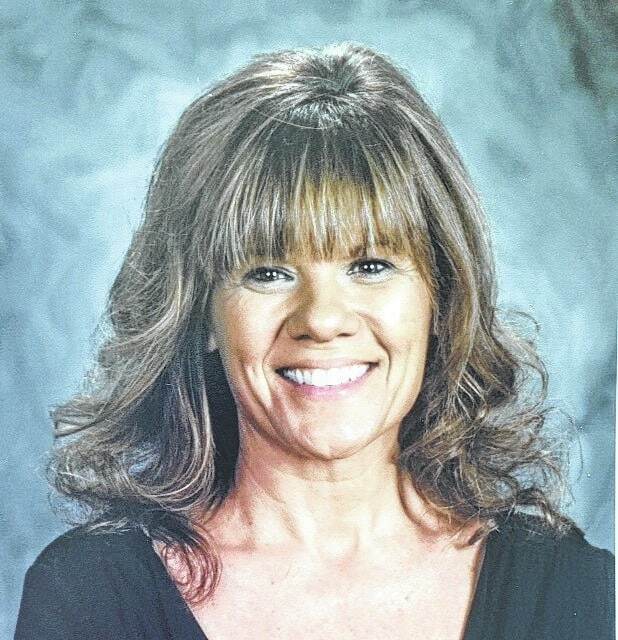 Theresa was among 42 teachers from across Ohio to receive the 2015 Celebrate Teaching Distinguished Educator Award as a representative of excellence in the teaching profession. The awards were presented during a program at the Educators Connect for Success Conference in Columbus on June 16. Celebrate Teaching is Battelle for Kids’ commitment to celebrate, honor, and inspire great teaching. Since 2012, the organization has recognized more than 150 outstanding teachers with the Distinguished Educator Award who have shown powerful results in the classroom. The 2015 class of Distinguished Educators were selected for demonstrating evidence of great teaching in multiple ways—including academic, non-cognitive, and community measures. Visit www.CelebrateTeaching.org to learn more about Celebrate Teaching and the 2015 class of Distinguished Educators.